Repurposing old into new seems to be my favorite thing to do as of late. Here is another project that my mother-in-law and I created for my daughter. 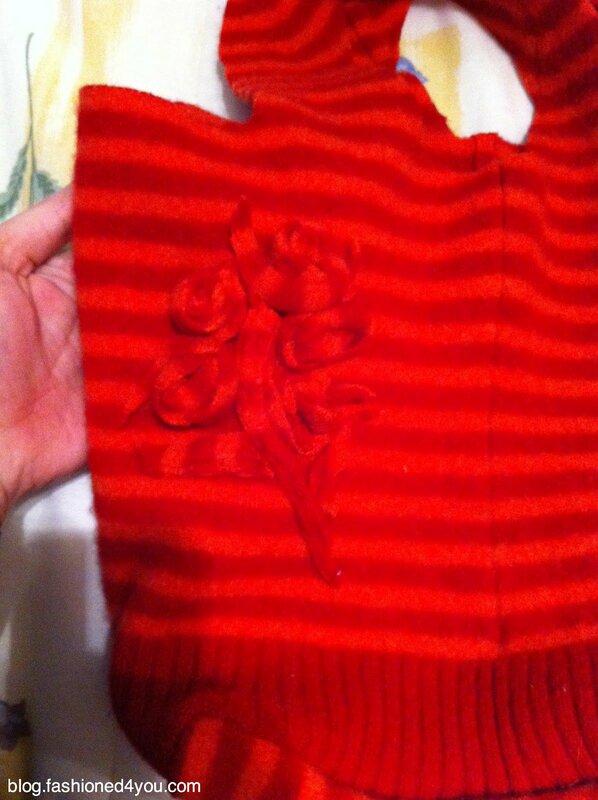 We felted a wool sweater that we purchased at a second-hand store. You can find the instructions for felting wool here. To find step-by-step instructions on creating the bag, click here. 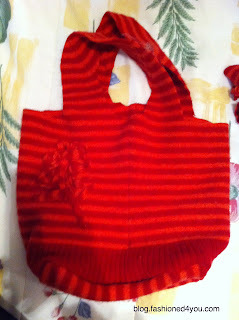 We used remnants from the sweater to create rosettes and hand hand stitched them onto the bag to add some embellishment. I thought it turned out so cute! We had chosen a smaller sweater to create this bag...since it was for an 8 year old. 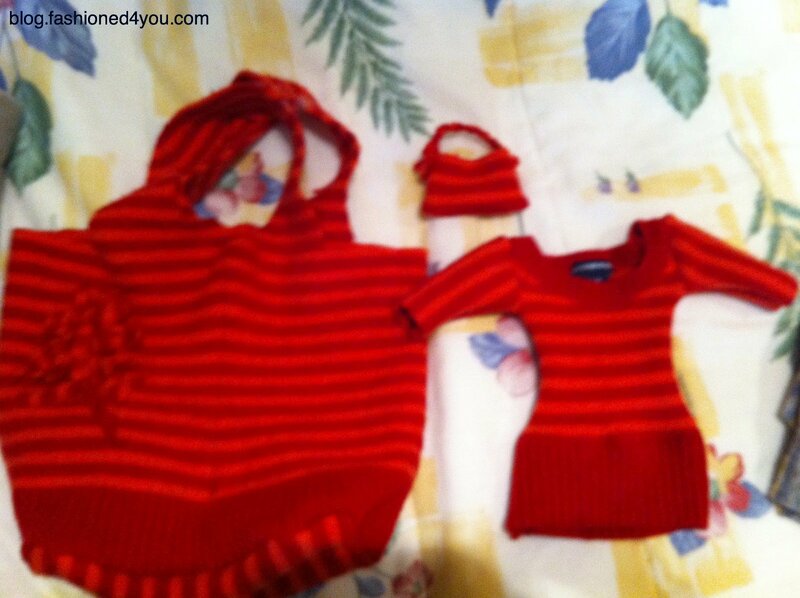 The neck of the sweater, in its shrunken state, was now the perfect size for an 18-inch doll. 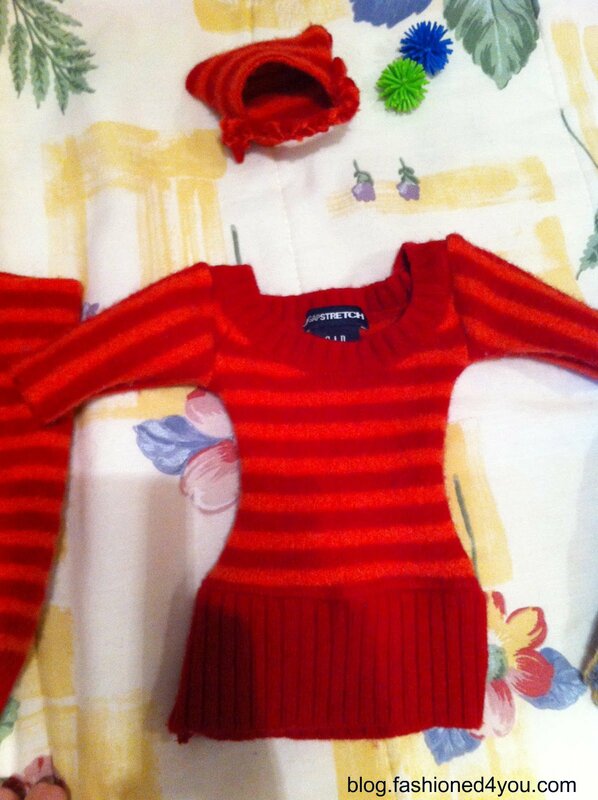 We added some sleeves to create a dress for her American Girl and used the cuffs for the skirt. 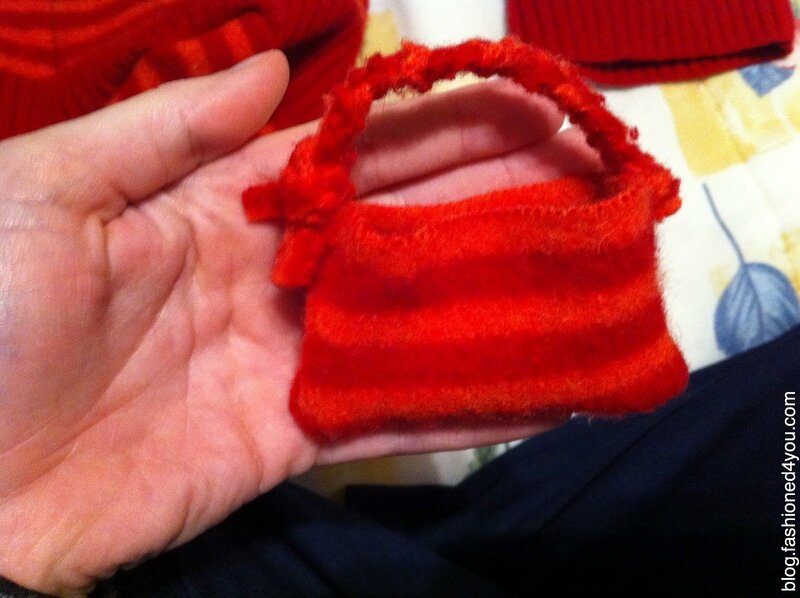 To further utilize all the scraps, we also created a bag for her doll to match her own. All in all, we created 2 bags and a dress from an upcycled sweater. The best part was my daughter's smile rewarding our efforts! They all turned out so cute! What a lucky little girl! Oh my goodness this is awesome! Totally rockin' sweet! We would LOVE for you to stop over and link these up in our Crafty Saturday Showcase. It is just our 2nd week. 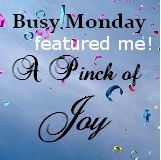 Your blog is cute and we can't wait to look around some more! I love the name of your blog! 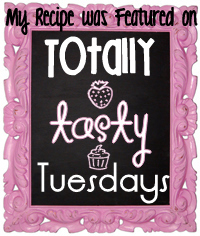 Thank you for linking up to my Tuesday Confessional link party. 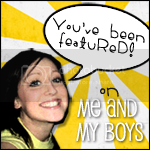 I've featured your post, so head on over and grab a brag button!